Do you wish to seek less discovered- routes towards success? 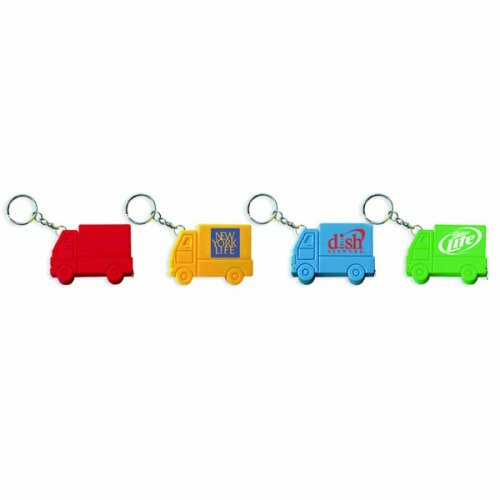 Then get behind wheels of this promotional truck shape tape measure transportation keychain! At the first sight, it appears to be an indulging amusement token, but it also becomes one reliable tape measure and key holder. 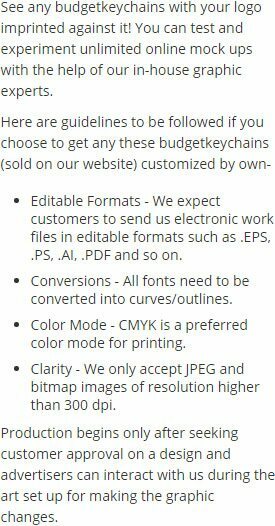 This pocket friendly keychain can be gifted to customers during tradeshows, discounted sales, shopping festivals or it can be included within gift bags. Perfect for advertising transport companies, travel services, automobile products and services and many more. Request a quote to know discounts that you can avail on wholesale orders of this custom truck shape tape measure transportation keychain. Features – Truck shape tape measure with level and key chain. Solid ABS construction with 39" metal tape measure. Large imprint area. Product Size – 2 1/4" x 1 5/8". Available Colors- Black, White, Blue, Green, Red and Yellow. Imprint area - 1" x 3/4". Imprint Method – Printed, Full Color Process. Imprint Area : 1" x 3/4"
Product Size :2 1/4" x 1 5/8"